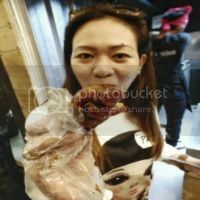 I grow up with the langhap-sarap goodness of Jollibee, the Filipino well-loved fast-food brand here in the Philippines and abroad. 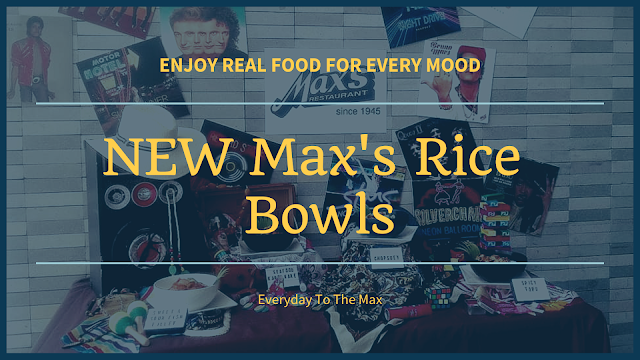 And to continue serving more people every day, the country’s leading fast-food chain has embarked on another journey to further bring joy to more families in its Road to 1000. October 28, 2016. The opening day, mark the festivities an exciting activities for all attendees. 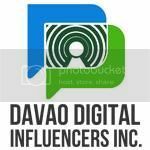 With a dynamic drumbeat performance, followed by the official countdown, the newest branch was revealed in grand fashion—dropping down a massive red cloth that concealed the JolIibee Davao Maa store façade. The official store commemorative marker was also showcased along with red balloon standees which formed the number “991”. 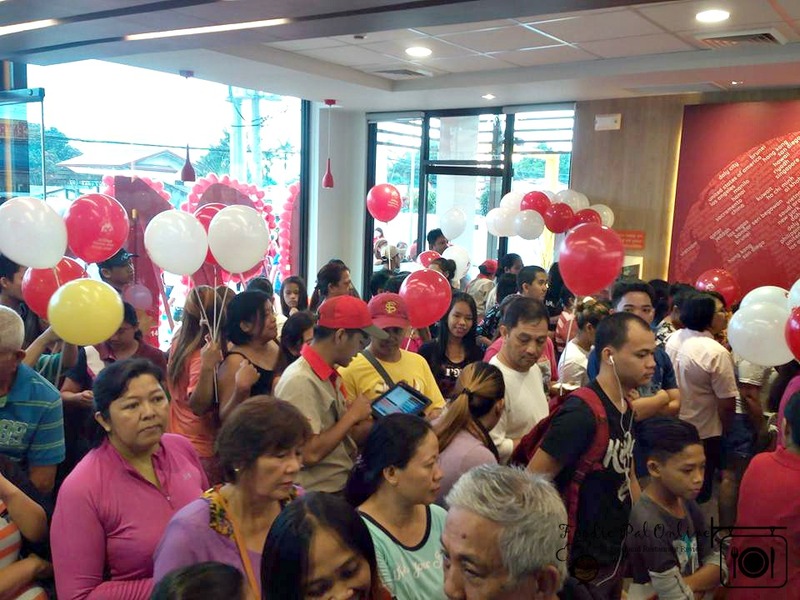 And as the doors of the Jollibee Davao Maa store officially opened to the public, balloons were distributed to kids and families, along with the chance to enjoy their favorite Jollibee meals. Jollibee representatives led the official ribbon-cutting and store-blessing ceremonies, which included the traditional coin shower, as well as the valued Chickenjoy Toast that signified the countless joys that Jollibee Davao Maa branch will serve to Davaoeños. 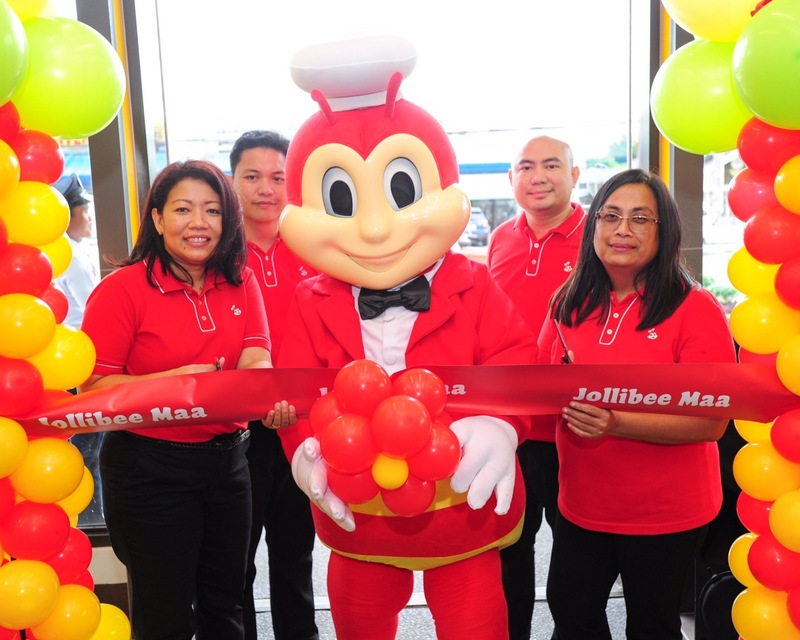 The Jollibee Mindanao team led the ribbon-cutting ceremony to formally open Jollibee Davao Maa. 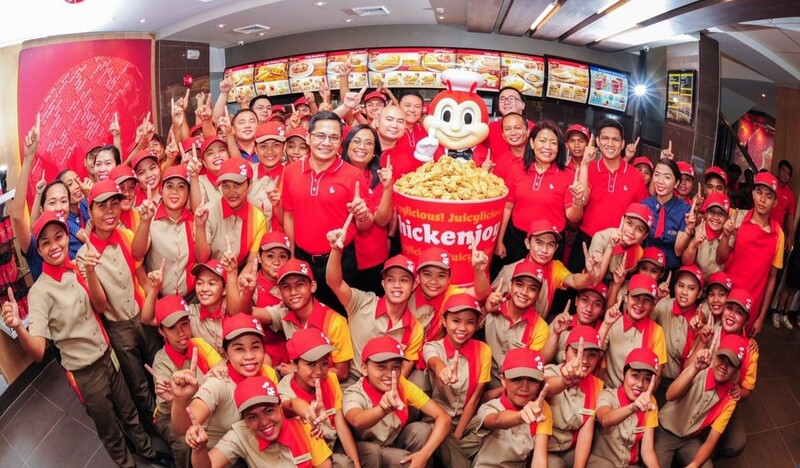 This newest branch is Jollibee’s 991st in the Philippines and marks the official start of the Road to 1,000 countdown. 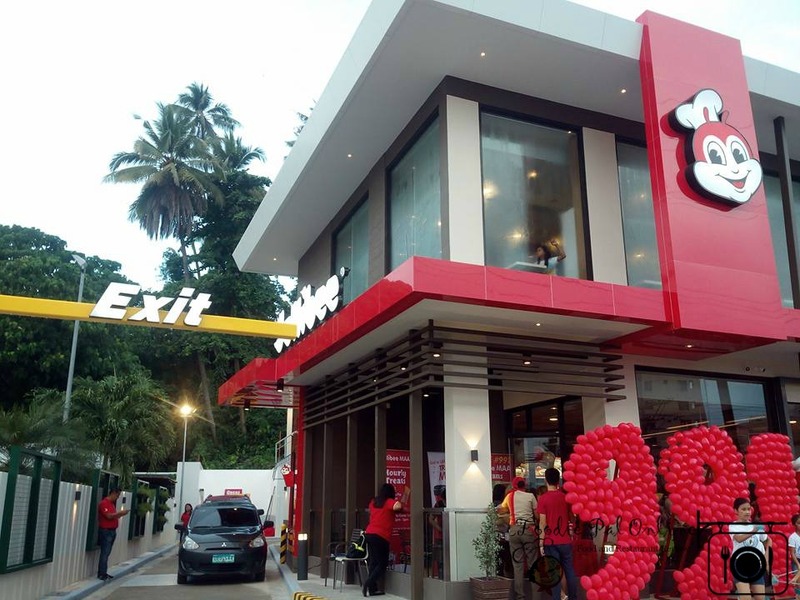 To signal the start of this new milestone, Jollibee has opened its 991st countdown store in Maa, Davao City. Also the 115th store in Mindanao, the Jollibee Davao Maa outlet is ready to share its well-loved favorites with the residents. Ma-a people happy to have Jollibee near their area. 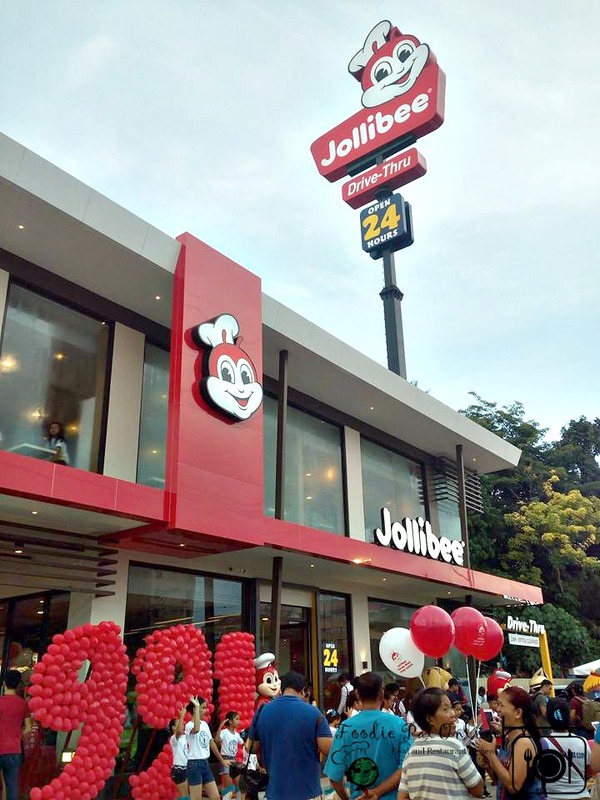 The opening of the fast-food chain’s 991st branch, which marked the start of Jollibee’s Road to 1000 Stores, also strengthened its ties to the place where it reached its 100th milestone store decades ago. Davao City has long been a partner of Jollibee in providing countless joys to Filipino families. And with this newest feat, Jollibee aims to continue to be the true provider of langhap-sarap experiences to Davaoeños. Coincidentally, Davao City is close to the hearts of the Tan family as they once settled in the area before they established Jollibee. 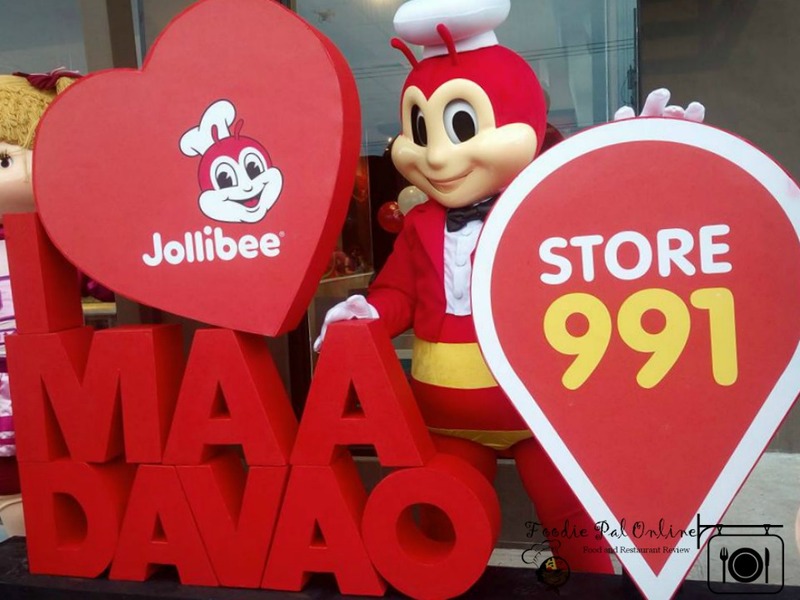 Indeed, the 991st Davao Maa branch in Jollibee’s Road to 1000th Store pays tribute to the city and it is only fitting that the start of Jollibee’s newest milestone journey jumps-off from a place that they once called home. 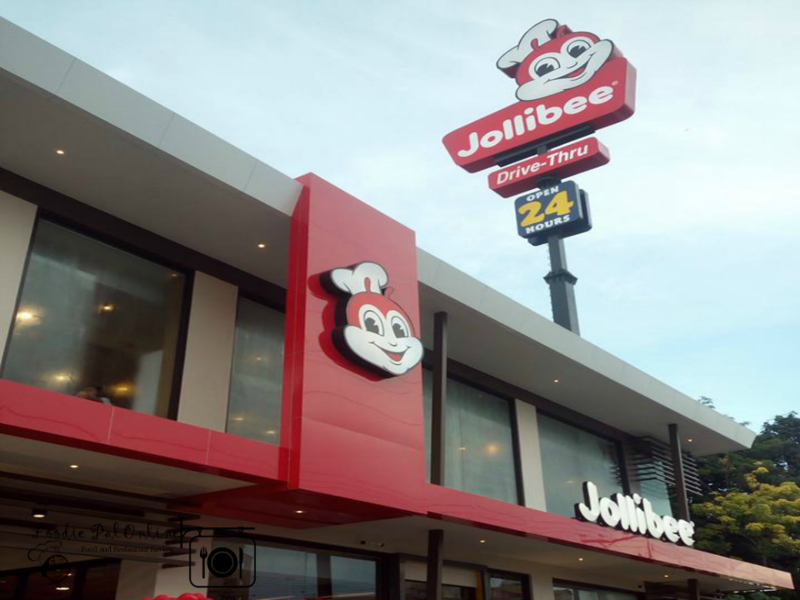 A special appearance by Jollibee and a giant Chickenjoy bucket marked the opening of Jollibee Davao Maa, Jollibee’s 991st store in the Philippines. Thank you so much and congratulations Jollibee from the Davao Digital Influencers.